OAKWOOD — Marco Vazquez had two goals and an assist and Cooper Bowen and Isias Castaneda combined for seven saves in goal as the Johnson boys shut out Habersham Central 4-0 Tuesday night at Billy Ellis Memorial Stadium. Junior Arellano and Michael Arcia also had one goal each for the Knights (10-2-2, 4-0-0 Area 8-5A) who ran their unbeaten streak to seven with the victory. Rigo Campa and Diego Chavez each had one assist for Johnson. Johnson now prepare to take on unbeaten Clarke Central (15-0-0, 4-0-0) on Thursday in Oakwood in a showdown for first place in Area 8-5A. The Lady Trojans pushed past the Lady Lions on Tuesday at The Brickyard in Gainesville. Maddie Cook scored two goals and Hailey Nobles added one strike to help the Lady Trojans (7-5-1) to the non-region victory. Sadie Thrailkill, playing out of position at striker due to injuries to Lakeview players, bagged a goal for the Lady Lions (6-6), knotting the score at 1-1 early in the second half. MadieGrace Blackburn recorded 12 saves in goal for Lakeview. Kadie Sullens allowed just one strike in goal for North Hall. The Lady Trojans play at Lovett on Friday. 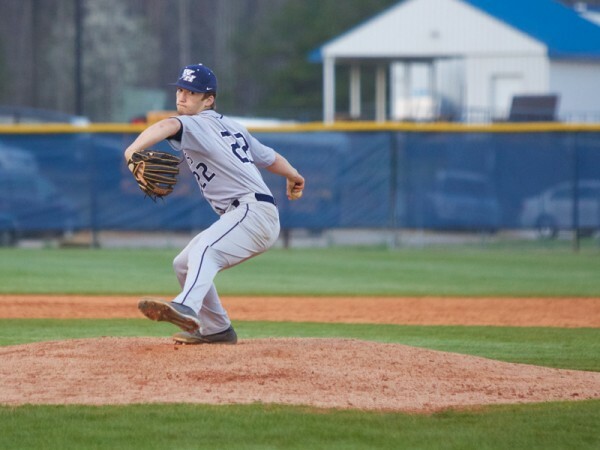 Lakeview plays host to Rabun-Gap Nacoochee School on Wednesday. The Lady Falcons (15-0) kept their spotless record going in style on Tuesday. Anna Grady paced the Branch with three goals, while Larsyn Reid and Maddie Shwebert each scored two, and Caroline Wysocki and McKenzie Kent each scored once. The Lady Falcons travel to Walnut Grove at 7:30 p.m. Friday. Bryce Kimball scored on a cross from Daniel Bulos, and Mani Reddy scored on a rebound off a free kick from Whit Coyle to help the Lions (4-9) maintain a draw on Tuesday at The Brickyard. Will Drury also played a huge role for Lakeview in goal with 21 saves. The Lions play again at 5 p.m. Friday against Riverside at home. The Class 3A No. 4-ranked Vikings (10-2-2) maintained a shutout win on Tuesday in Jefferson. 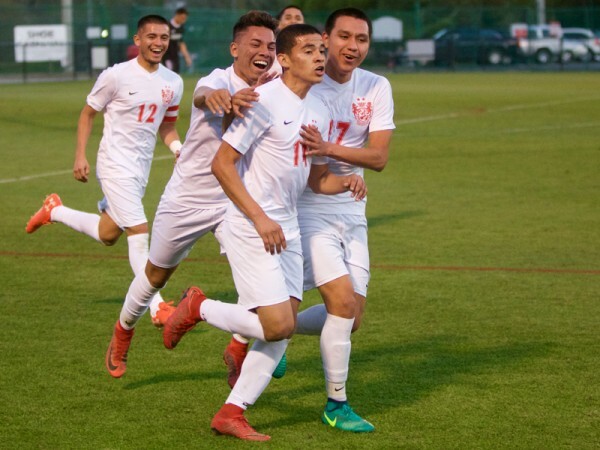 Freddy Rebollar scored two goals and had one assist, while Maury Ibarra scored one goal and had one assist, and Jairo Rendon had one assist on the night for East Hall. Oscar Rosas and Daniel Carrillo made one save apiece in goal on the night. The Vikings and Lady Vikings play at home on Friday against Greater Atlanta Christian. The boys game kicks off at 7:30 p.m. and both teams enter undefeated in region play. 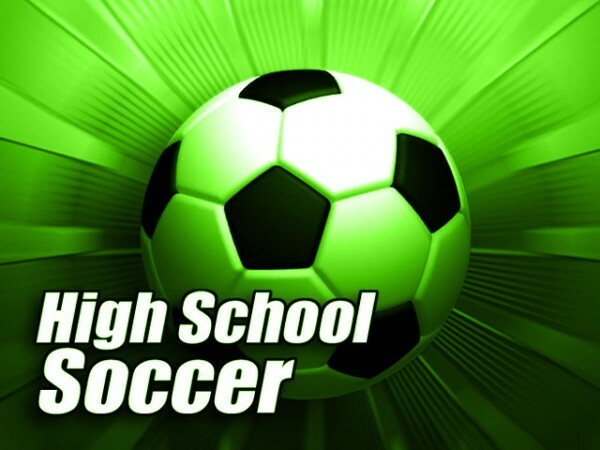 There may have been little more than bragging rights on the line Tuesday night, but for Gainesville boys soccer it was as close to a must-win as it gets. The North Hall girls soccer team pushed past Lakeview, 3-1, on Tuesday at The Brickyard in Gainesville. East Hall baseball took Game 1 of a crucial three-game series with Dawson County, 2-1, in a battle for the postseason on Monday in Dawsonville. 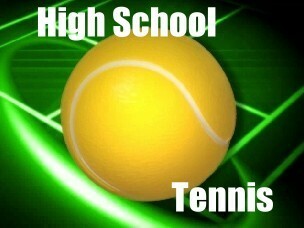 The Gainesville boys defeated North Hall 3-2 on Monday, while the North Hall girls swepto to a 5-0 win over Gainesville in matches played at Longwood Park in Gainesville.